is a manufacturer of both custom, and standard foodservice equipment for the restaurant, hotel, hospital, supermarket, convenient store, school, reception hall, fellowship hall, and other institutions. We also custom manufacture laboratory equipment for hospitals, research, and manufacturing labs. 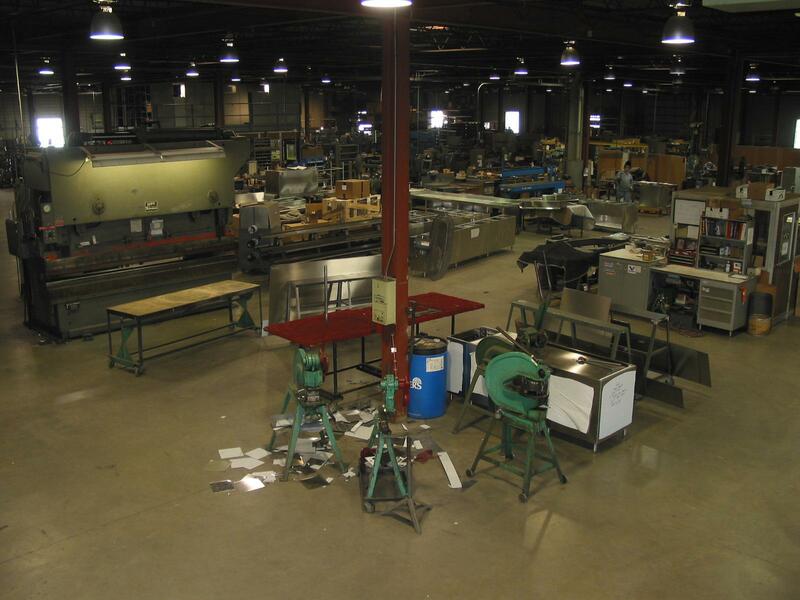 In our 44,000 sq ft. custom fabrication facility located in Fenton, MO, We manufacture standard, or custom fabricated equipment, designed to meet our customers needs. 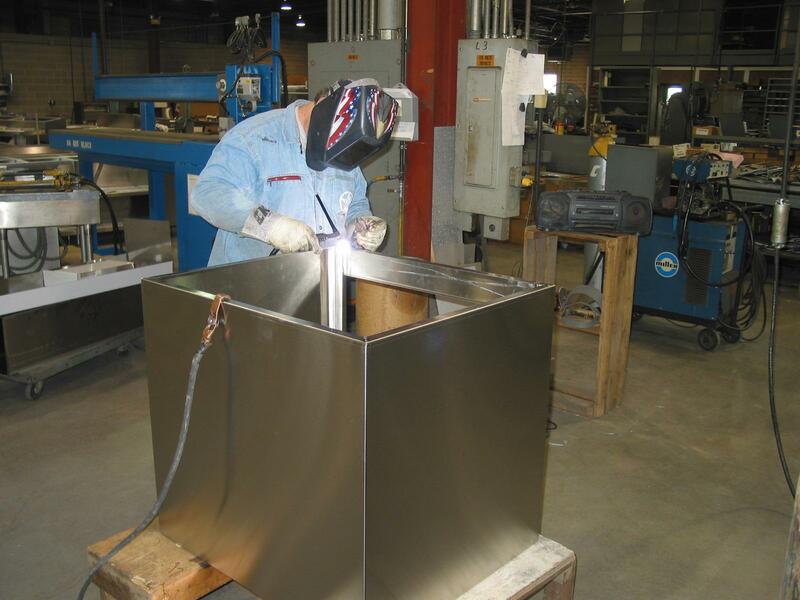 As a custom fabricator, we are not limited to one product line. 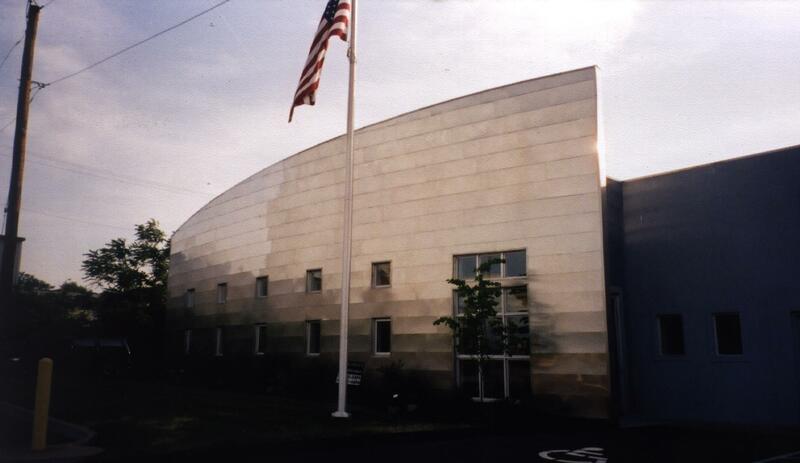 We have also manufactured stainless steel gutter, and downspout, elevator door jambs, wall capping and flashing, even an archetectural touch to a building facade.